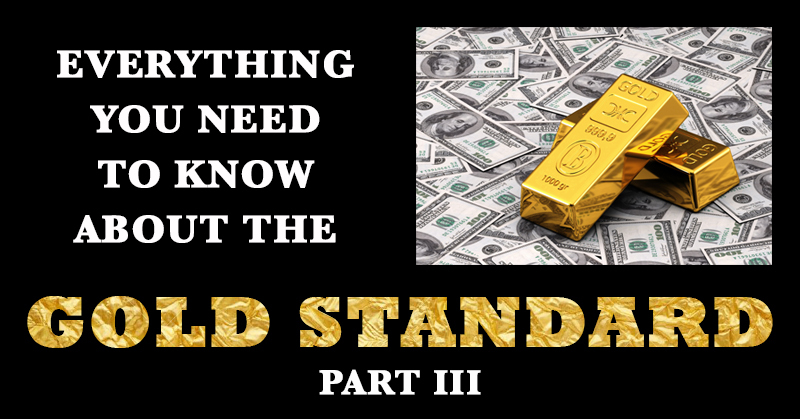 As we mentioned in Part II of this post, the gold standard is controversial. Although it’s been called a “barbarous relic”, some notable politicians, public figures, and voters have voiced their support or opposition to the gold standard, and to this day the debate continues. 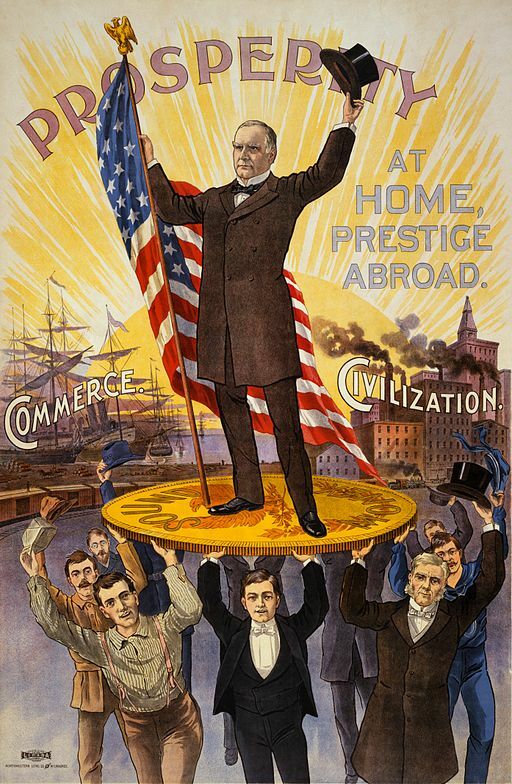 In the final part of this post, let’s review why the United States abandoned the gold standard and examples of those who have publicly supported it. Why did the United States abandon the gold standard? The U.S. left the gold standard in two phases. 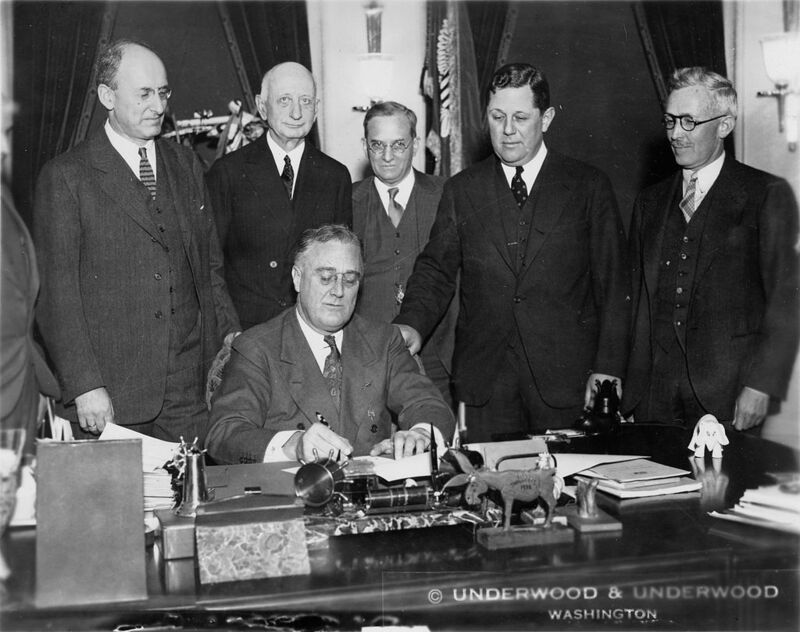 In 1933-34 President Roosevelt ended convertibility of the dollar into gold within the United States. In 1971 a gold exchange standard – the Bretton Woods system – was in use, but President Nixon terminated it, fully abolishing the gold standard. Why were these actions taken? In short, President Roosevelt’s ending of the gold standard domestically was to combat the Great Depression. In 1933, deep in the Depression, the U.S. was experiencing rampant unemployment and deflation. To keep Americans from exchanging their dollars for gold and depleting our gold reserves, the government raised interest rates, which made it too costly for individuals and businesses to borrow money. The government was finding it difficult to stimulate the economy under these conditions, so Roosevelt severed the dollar’s ties with gold. Doing so allowed the Fed to pump money into the economy at lower interest rates in effort to drive an economic recovery. In 1971, with the U.S. experiencing high inflation and unemployment rates, President Nixon met with Federal Reserve Chairman Arthur Burns as well as other White House and Treasury officials at Camp David to discuss how to stabilize the economy. In one of a series of remedial actions called the “Nixon Shock”, Nixon decided to fully ended convertibility of the dollar into gold to stop foreign governments from exchanging their dollars for gold and depleting our reserves. Among the public, the gold standard has received support from followers of the Austrian School of Economics, libertarians, and members of the Tea Party. If gold has been trusted in the past to give real value to the U.S. dollar, and is still held in the reserves of most of the world’s central banks, why not own gold yourself? It’s simpler than you think. Call American Bullion today at 1-800-326-9598 to get started.